An unparalleled opportunity awaits in the PRIVATE RESIDENCES COLLECTION at the iconic Imperial Plaza! 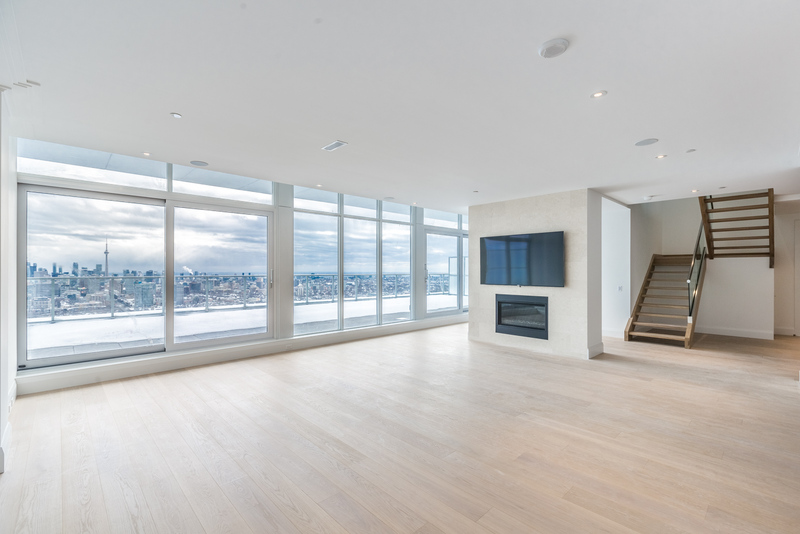 Unobstructed breathtaking south and north views of the entire city; a perfectly proportioned floor plan designed and masterfully executed by Joe Brennan with the ultimate quality and craftsmanship. Multiple walkouts from the Great Room to a 760 sq ft south facing terrace with gas BBQ line and water bib make this suite the ultimate for sophisticated entertaining. From the glass and steel staircase to the lacquered cabinetry, many hundreds of thousands of dollars in extras have been spent to customize this magnificent two storey residence. Want to learn more about 111 St Clair Ave Rd #LP02? I would like to learn more about 111 St Clair Ave Rd #LP02.